This has been one of our most popular posts. 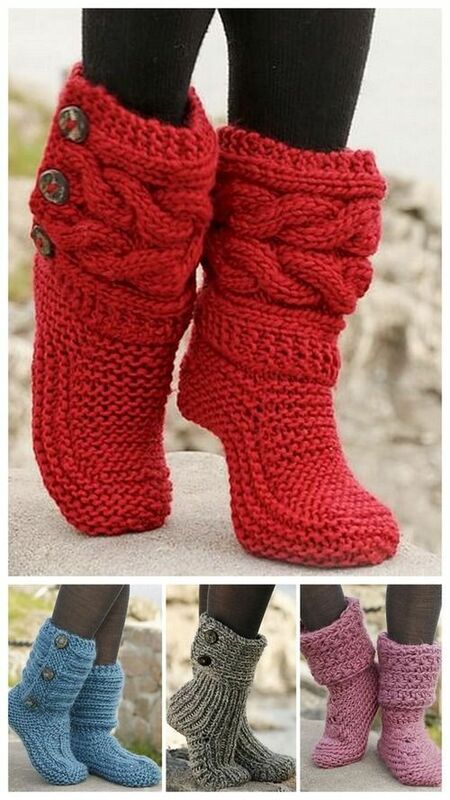 You are going to adore these Knitted Slipper Boots Pattern ideas and there is something for everyone. 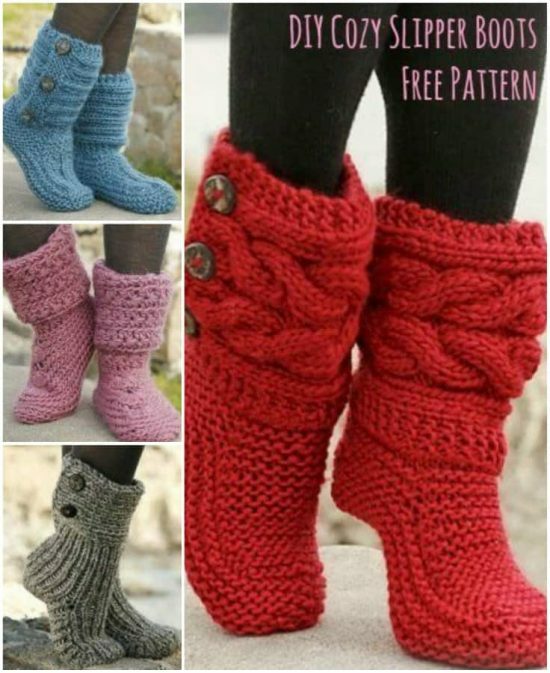 Step out in style with any one of these Knitted Slipper Boots Pattern! We’ve ensured that you will have plenty to choose from so scroll our post for the links to the individual styles. 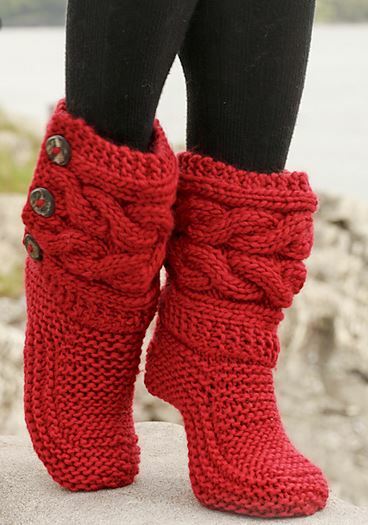 There’s an assortment of variations including these Cable Knit Slipper Boots which have been a Community favorite. Everyone loves them! 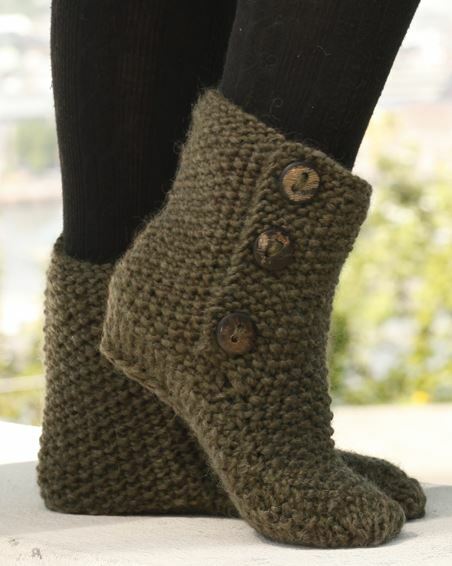 We have also included links to the very popular Crochet Hooded Cowls and a Loom Knitted Scarf. All the Pattern Links are under the photos.